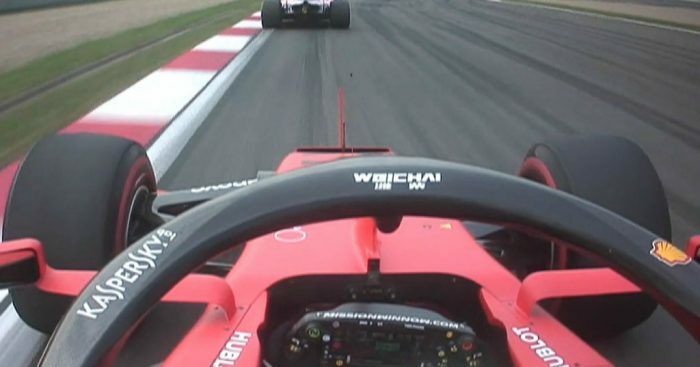 Sebastian Vettel still isn’t fully acquainted with the teams on the Formula 1 grid, while Lewis Hamilton went for a spin in China. Formula 1 marked an incredible milestone in Shanghai on Friday as the 1000th grand prix weekend got underway with FP1. The drivers celebrated the occasion with new helmet designs with the Renault drivers winning the prize for their retro looks. We’re calling this post ‘lids in situ’. Romain Grosjean says his design doesn’t pay tribute to past drivers or past events but it is one he’s very proud of and will look back on fondly. We’re also loving it. 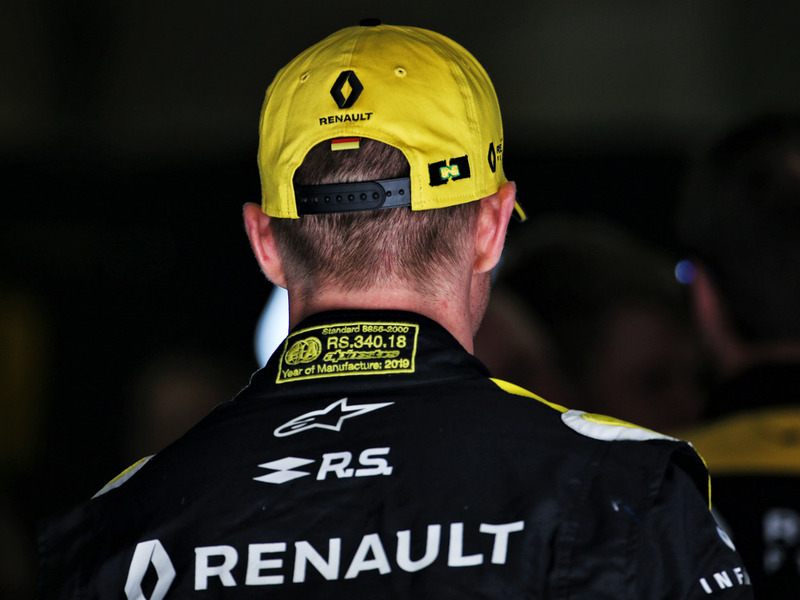 Renault have an updated MGU-K here this weekend with Nico Hulkenberg revealing they have redesigned the part after failures in Australia for Carlos Sainz and in Bahrain for both Renault works men. The FIA confirmed: new MGU-Ks for Hulkenberg, Daniel Ricciardo and Lando Norris. Also new engine, turbo and MGU-H for Hulkenberg. Lance Stroll had the first incident of the session as he burnt rubber at the final corner. He reported to Racing Point that his tyres were cold. Mercedes were sitting 1-2 after the first 40 minutes of play with Lewis Hamilton 0.043s up on Valtteri Bottas. But as many expected, when all was said and done, it was Sebastian Vettel who was quickest of all. Using the medium tyres, he clocked a 1:33.911 to beat Hamilton by 0.207s despite the Mercedes driver running the faster soft tyres. Vettel was also 10kph faster than Hamilton in the speed trap! 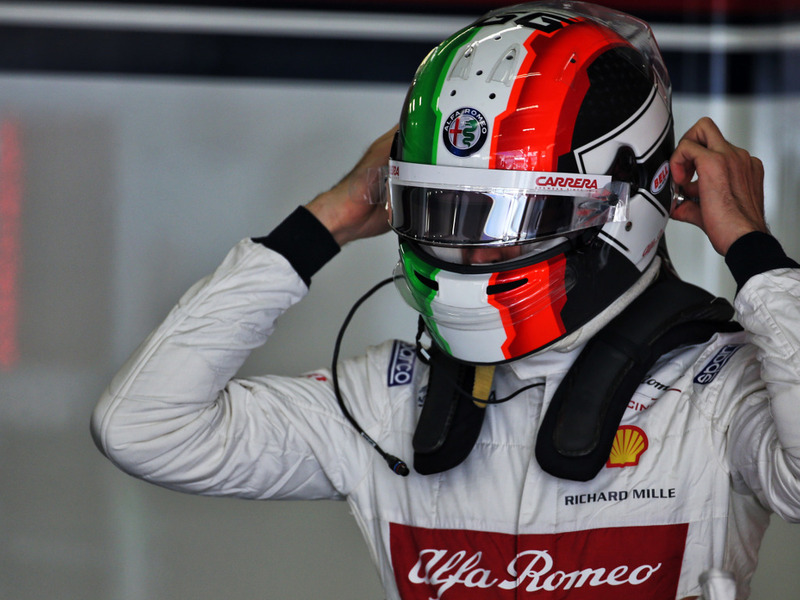 Antonio Giovinazzi was all dressed up but with nowhere to go as his Alfa Romeo suffered a loss of power. 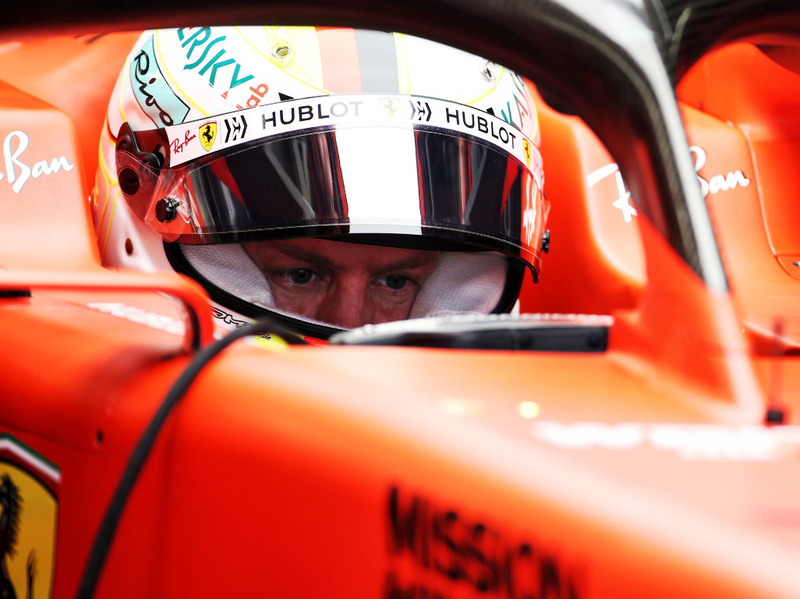 He covered just two laps at the start of the session before sitting out the rest while his mechanics worked on his car. Meanwhile, as part of the 1000th race celebrations, there was a very special moment for Damon Hill as he took his father’s iconic, title-winning car out for a spin. After that blast from the past, it was back to the present with FP2. 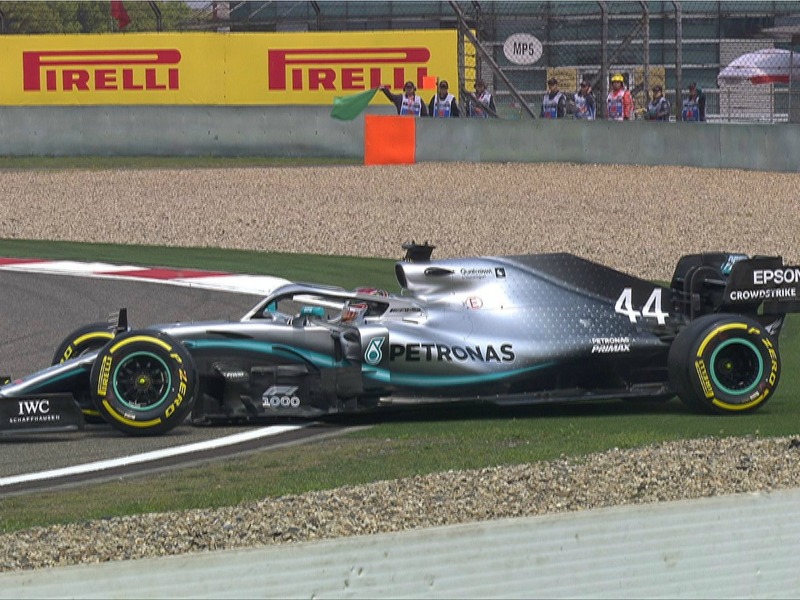 Hamilton didn’t get off to the best of starts, spinning on his out-lap. Not seeing any track action in the opening stages of FP2 was Toro Rosso’s Daniil Kvyat, with Honda performing their first engine change of the season after spotting anomalies in their data. 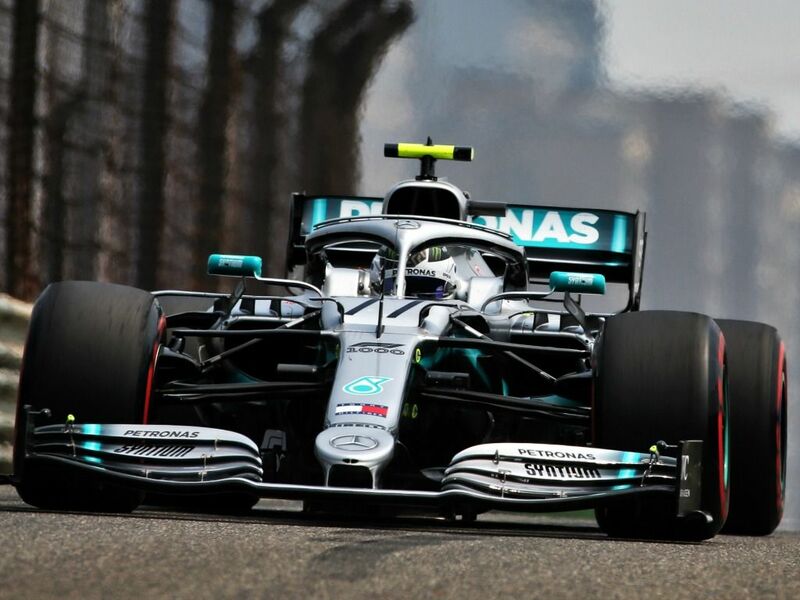 In what was a rather low-key qualy sim run with Hamilton and Leclerc not able to set any representative times, Bottas topped the afternoon timesheet after he pipped Vettel. 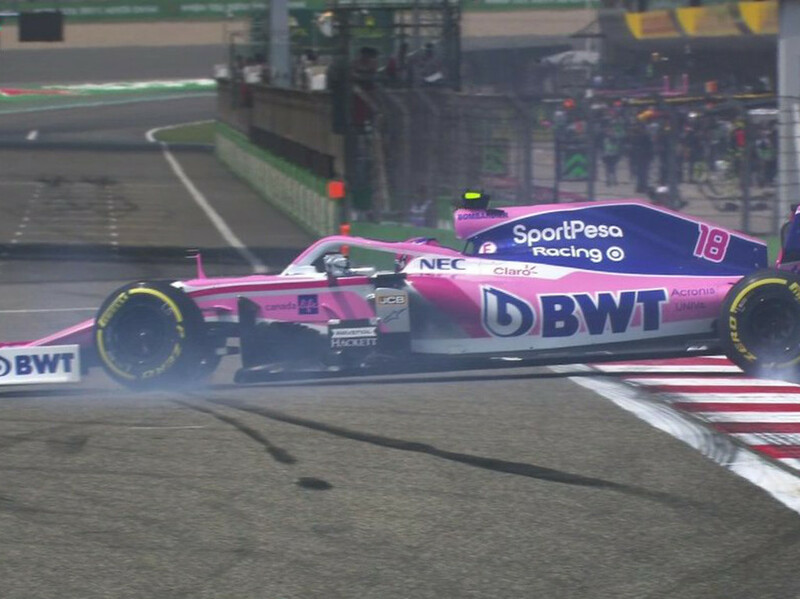 But we cannot end without mentioning Vettel’s dig at the ‘Force India’ car which was holding him up during his race sim run. Meow.